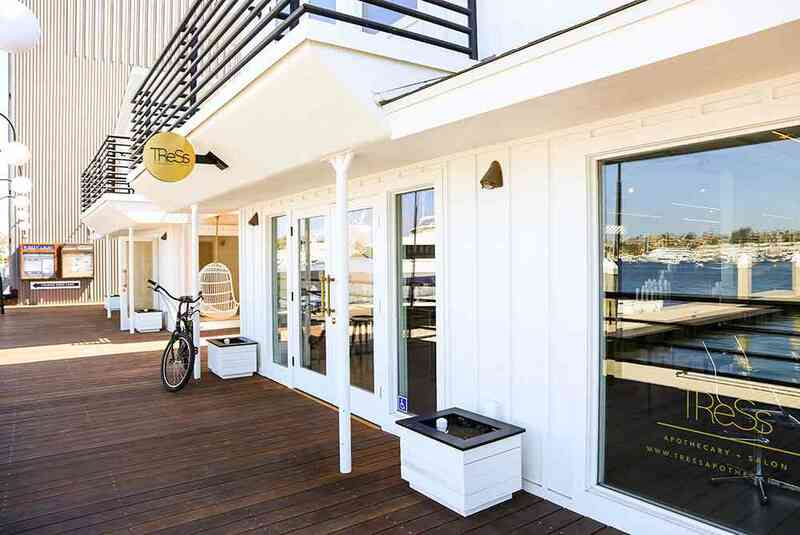 Launched by Tera Stephens, one of Orange County’s most in-demand stylists, TreSs Apothecary + Salon is housed in a spacious, 1250-square foot waterfront retreat. 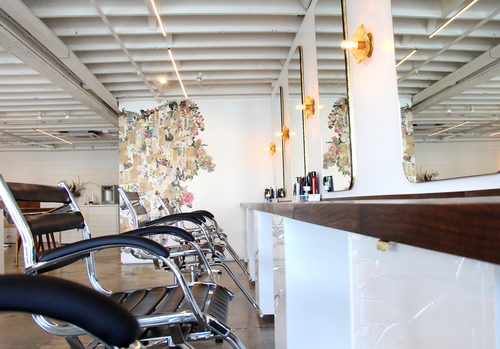 The salon is decorated with a sense of minimalist, low-key beauty that imparts a chic, edgy, bohemian vibe and five-star service unlike any other. TReSs is a haven that couples Tera’s passion for design, fashion, and detail, along with providing world-class service and an individualized experience. Each client’s service is personalized from start to finish and includes luxurious concierge services such as premium beverage service and meal delivery. The salon boasts the world’s most coveted beauty and grooming products, including hard-to-find organic and natural cult-classic favorites from such brands as Sachajuan, Grown Alchemist, Oliver & Co., and more. 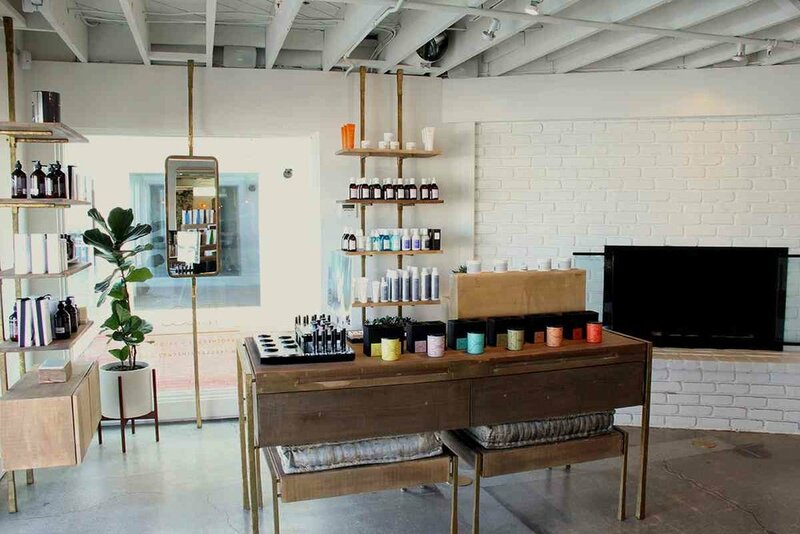 To create her modern luxe apothecary, Tera tested hundreds of different products in order to craft a truly curated experience filled with the very best beauty has to offer.